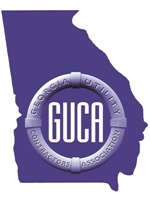 Southern Hydro Vac, Inc. is now a Certified Maintenance Provider for Contech Engineered Solutions! In construction today, schedules are so tight that there is no time to coordinate multiple subcontractors. Southern Hydro Vac, Inc., is impressive in that they show up on time, have the equipment and manpower to complete the whole job from digging the hole to backfilling them. 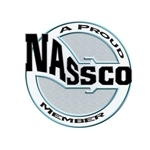 They are truly a one stop shop for turn-key utility projects. 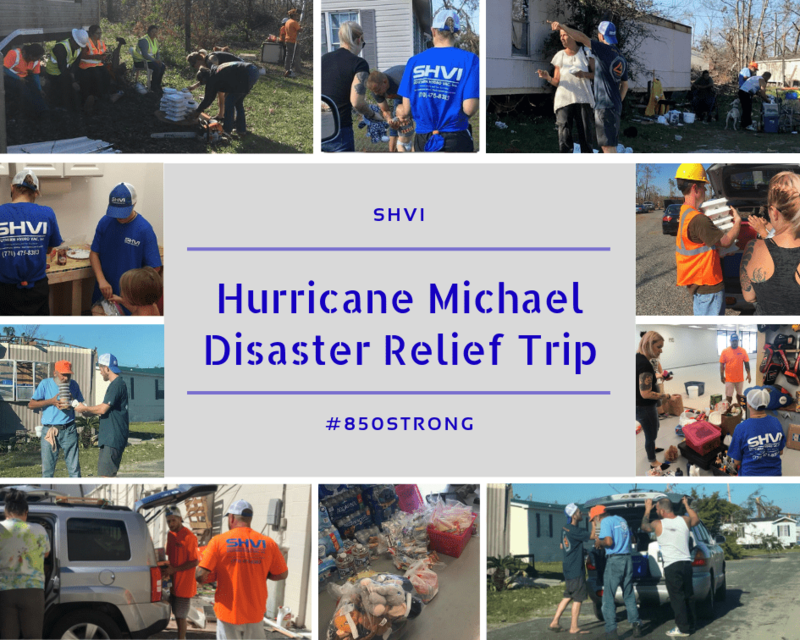 In this day and age it is rare to find a company that does what it says and when they say it and that is what I found with Southern Hydro Vac. Between Andre Anderson, who quote the estimate and arrange the crew/schedule, to your crew of men who came to perform, I could not be more pleased. This is a very important site for us and your team PERFORMED! 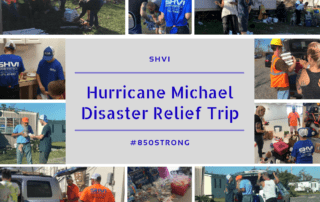 Thank you for the great experience we had with Southern Hydro Vac. Your professionalism, honesty and sincere concern to provide a great value was impressive. Your quote was clear and understandable and the job came in under the quote. The Southern Hydro Vac team that came out lead by William were friendly and really good at what they do. It was the kind of crew that requires no supervision. Their ability to find hard to locate lines was amazing. I was in the underground business many years ago in those days we used trenchers and boring. This new equipment you guys use is so much quicker, cleaner and more efficient. 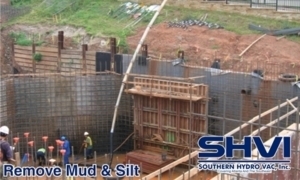 Southern Hydro Vac is the only underground contractor I will use on future projects. Your rapid response, quality of work and value are excellent! 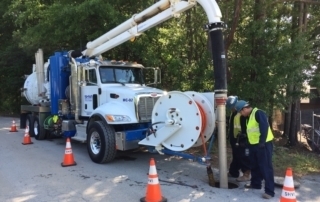 Hydro Excavation is a digging process that uses streams of high pressure/high volume water to dig into soil while at the same time using a powerful vacuum to remove the soil and water into the truck’s debris tank. 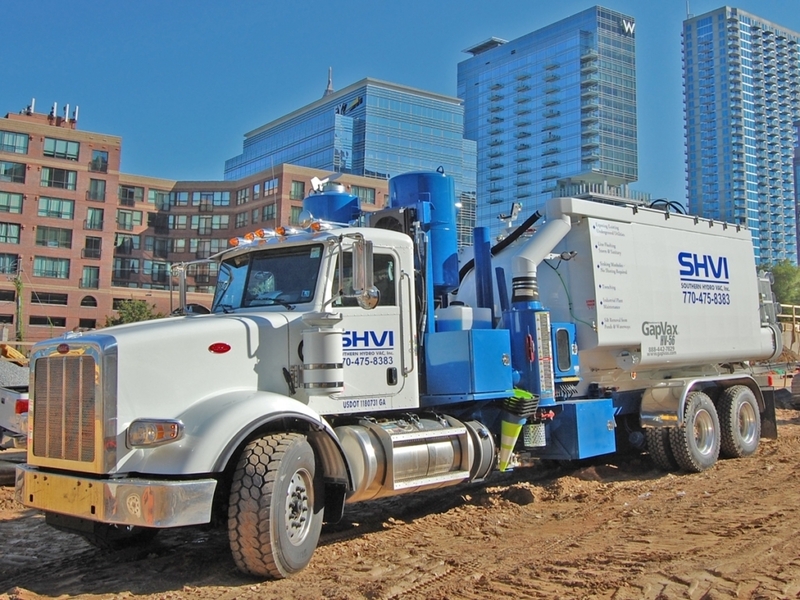 Hydro-excavation & vacuum excavation are non-mechanical, non-destructive processes that use pressurized water and industrial strength vacuum to simultaneously excavate and evacuate soil. As hydro-excavation safely breaks up soil, the soil and water slurry is conveyed by vacuum into the truck’s debris tank. This method is preferred in hard ground and cohesive soil scenarios. When water is not necessary to break up material, such as when applied to backfill areas with loose gravel or sand, the use of a powerful vacuum truck is all that is necessary. 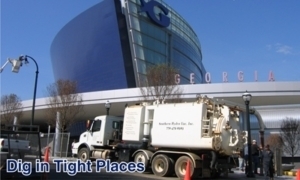 Southern HydroVac is a leading hydro excavation service in the Atlanta Metro Area and Southeast Region. Hydro excavation is has low environmental impact and is significantly more versatile than traditional excavation methods. The whole process is accomplished using tap water and air. Hydro excavation is safe, green and minimally invasive whenever you require any kind of dirt removal or excavation services. 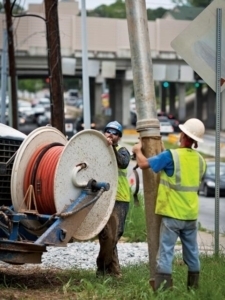 There are many benefits to hydro-excavations but the most predominant is SAFETY. 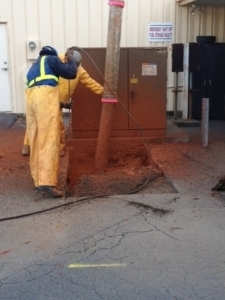 Hydro excavating safely around existing utilities saves time by not having the job shut down due to a utility strike. It also saves money by avoiding fines for damaging utilities. It is less destructive compared to mechanical excavation resulting in fewer repairs to the surface area and less backfilling requirements. Manual digging is very intensive for laborers and very time consuming. Heavy machinery poses safety risks and can cause damage to the surroundings. Hydro excavation is surprisingly fast. The debris tank and water pump are both mounted on a truck that can be located near the jobsite or at a safer distance if the excavation site is in a heavily congested area. Our trucks can dig up to 500 feet away using “remote aluminum tubing” to carry the vacuum from the truck to the excavation site. 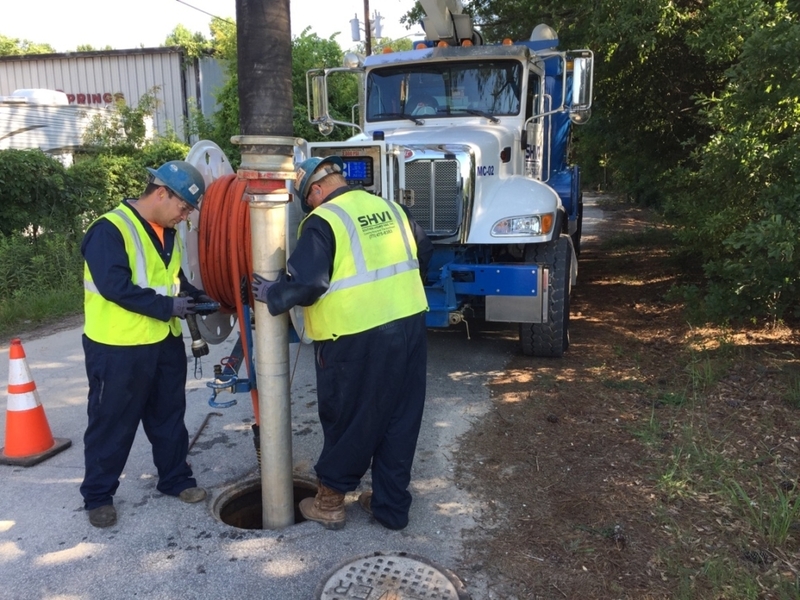 This allows Southern HydroVac to dig in confined areas where heavy equipment can’t go including the interior of a building. Hydro Excavation is much more precise than any other type of excavation; which in turn, saves time, money, and the environment. The risk of damage to underground utilities and adjacent soil is virtually eliminated and the surrounding environment is left with no damaging effects. When is Hydro Excavation Best? There are many situations that make hydro excavation a safe and cost effective alternative to mechanical excavation. 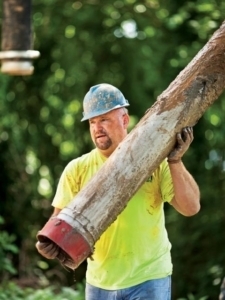 When you are dealing with utility lines, sewers or other underground structures, it is important that you do not damage those structures with traditional sharp-tool excavation equipment. 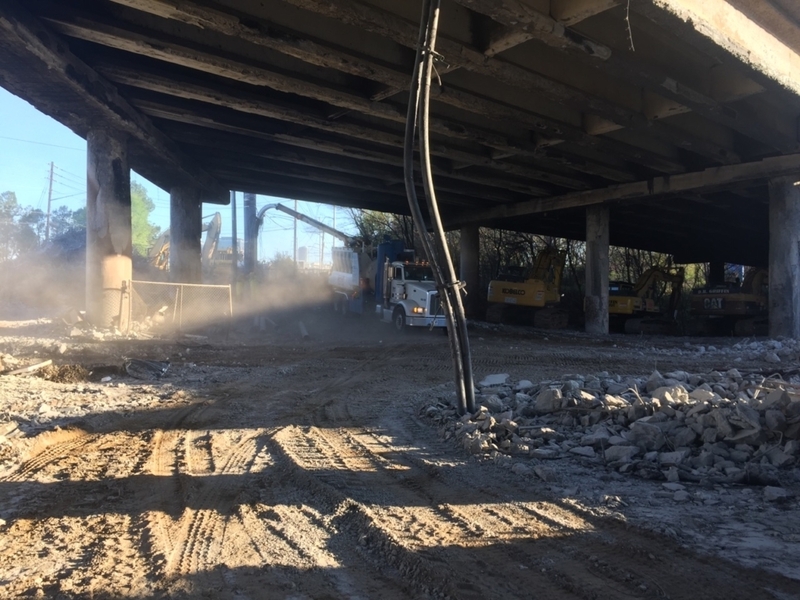 Utilizing proper hydro excavation in place of mechanical excavation methods is effective because it mitigates the opportunity to damage existing structures and utility lines. 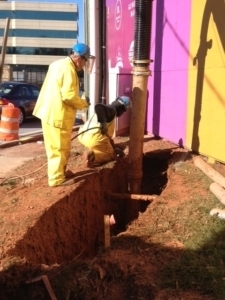 Hydro Excavation has many uses besides less intrusive digging and utility installation. 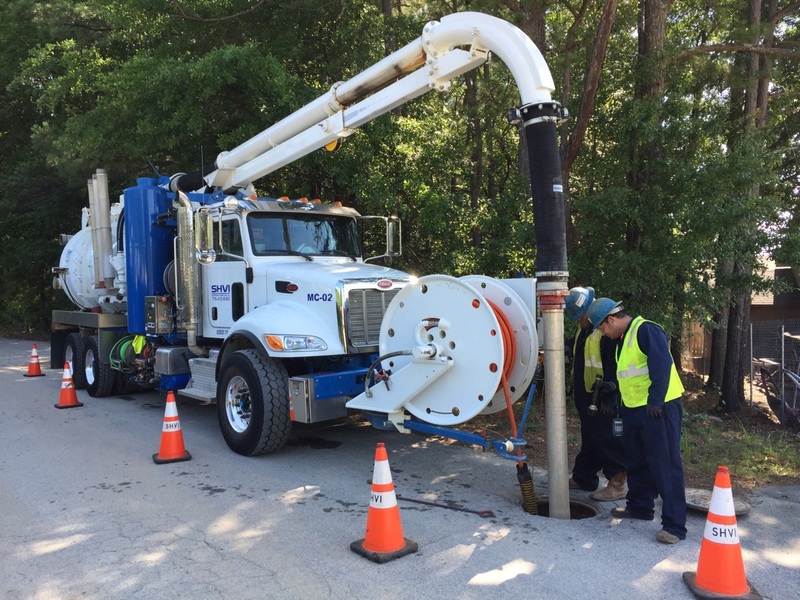 Southern HydroVac and our fleet of hydro excavation trucks perform maintenance and cleaning services for stormwater detention systems, and other industrial manufacturing facilities. We also pothole to find utilities and vacuum silt from stream beds and culvert pipes. 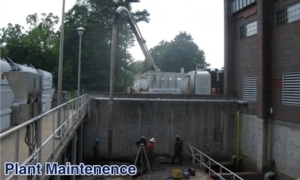 Hydro excavation is a versatile and efficient construction, maintenance and cleaning service. Contact us today to learn more about services provided by Southern HydroVac.